This year we are featuring 4 guest jewellers for the festival in May: Sheena McMaster, Susan Jane Dunford, Rebecca Anne Lee and Kat Zahran. Suzy, Becca and Kat also work for us here at Pruden and Smith, Suzy is our Sales and Marketing Manager, Becca is our Jewellery Production Manager, and Kat is one of our Sales Assistants. 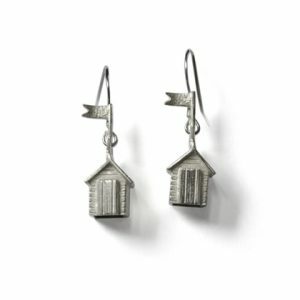 They all also run their own jewellery businesses and we are delighted to stock their work in our gallery. 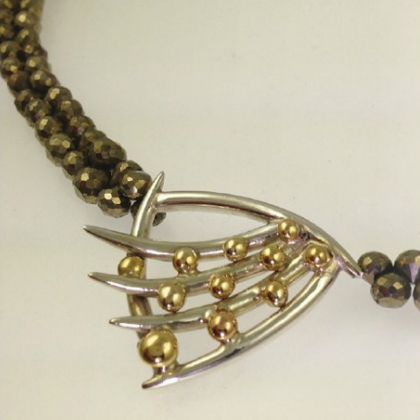 Sheena McMaster graduated from Glasgow School of Art with an honours degree in Design in 1987 and spent a further year studying for a Diploma in Postgraduate Studies in Jewellery and Silversmithing. The inspiration for her work comes from the environment that surrounds us and the natural world we live in, her travels and experiences. Since graduating she has lived and worked all over the world including London, Australia and Galloway in South West Scotland where she set up her own business making jewellery to her own designs, running training workshops, teaching and completing private commissions. In 2008 she moved to South West France where she continues to be inspired by sunflowers and sunsets. 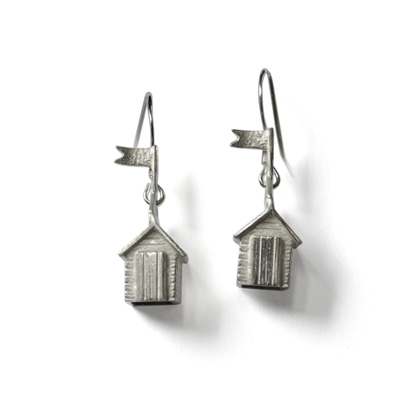 Susan Jane Dunford graduated from the University for the Creative Arts, Farnham in 2009 with a BA(Hons) in Three-Dimensional Design: Metalwork and Jewellery. 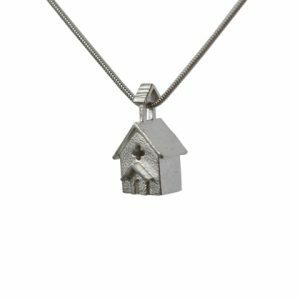 Susan has a passion for historical architecture which provides the inspiration for not only The Model Village Collection but also bespoke one-off sculptural boxes and jewellery. Her imagery comes from the rich textures and diverse forms of old buildings and she is always finding new inspiration from the architecture around her. The Model Village Collection is a representative series aiming to capture the essence of the buildings that we hold nearest and dearest in our local surroundings. These wearable silver and gold miniatures mean you can always carry a reminder of home wherever you go on your travels. They are Ideal for every day wear whilst making the perfect talking point. Rebecca Anne Lee graduated from the University for the Creative Arts, Rochester in 2008 with a BA(Hons) in Silversmithing, Goldsmithing and Jewellery. Rebecca’s work is primarily based on textures and contrast. Her ideas rarely come from a subject matter; instead she finds inspiration in experimenting and manipulating metals, as well as in found objects and interesting textures. 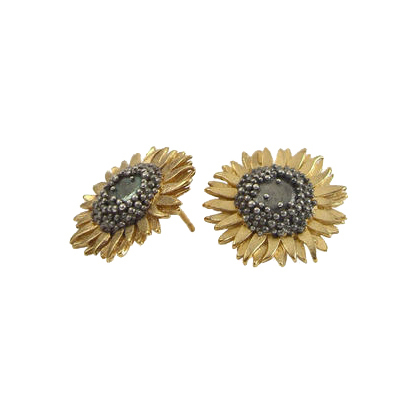 She enjoys combining precious materials with objects and metals which are traditionally seen as ‘un-valuable’. One example of this concept is her ‘Bowls of Steel’ range which incorporates spun steel with delicate cast silver lace. 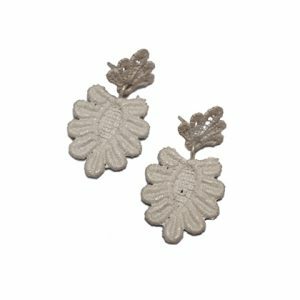 We currently stock Rebecca’s solid silver lace jewellery which includes a beautiful range of earrings, necklaces, bracelets and brooches which have a vintage yet elegantly contemporary feel. Kat Zahran studied Geography & Environmental Studies at the University of Sussex followed by an MSc in Environmental Assessment and Management. 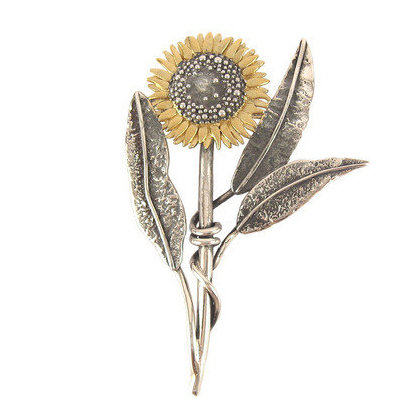 Kat began studying jewellery in 2007 at evening classes whilst working as an Environmental Consultant. She went on to complete the Holts Academy stone setting course in Hatton Garden. 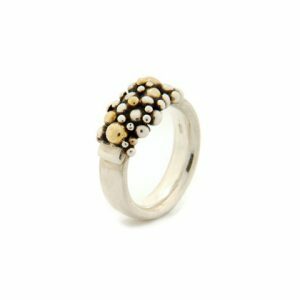 She launched her first collection in 2009 and has exhibited at some of the top jewellery and craft exhibitions in the UK. Her previous work with the environment has influenced her style, this is reflected in her use of gemstones and the natural/organic feel of her work. Kat’s jewellery has a distinct style, mixing gold, silver, precious and semi-precious stones, and oxidisation to provide pieces which are highly distinctive and modern yet extremely wearable. We love her Molecule Collection which features individually handmade spheres of gold and silver clustered together to create sumptuous tactile designs. During the festival we have a larger selection of work on display from our guest jewellers, including pieces you wouldn’t normally get a chance to see. 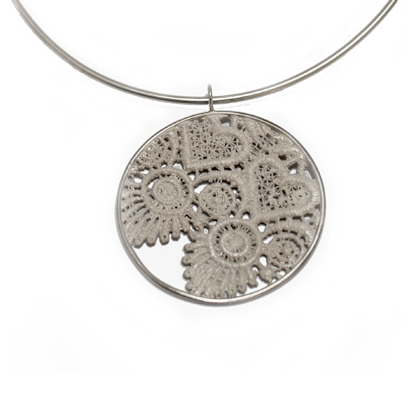 As well as showcasing the work of our guest jewellers we will be launching some of our own exciting new designs. Our gallery is open as usual 10am-5pm, 7 days a week and we are offering tours of our workshops (no appointment necessary for groups of 5 or less).